Have you checked out our Showcase? 5 Steps to picking the perfect Engagement Ring Step 1 Book an appointment Step 2 Browse our settings Step 3 Choose your diamond Step 4 Receive a Free ipad mini and 15% off your future wedding band set with the purchase of a 1CT Diamond Engagement Ring or bigger. Step 5 Get married! 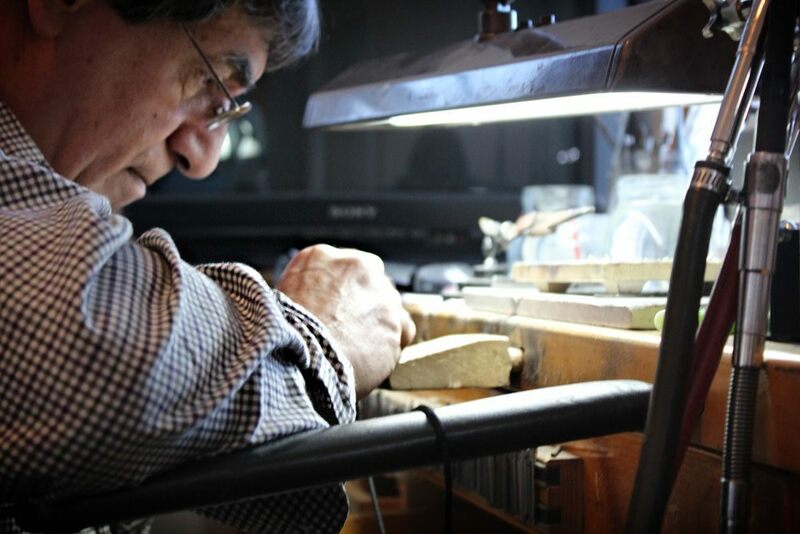 Dickens Jewelers always has an on-site Master Jeweler/Watchmaker with over 40 years of experience making jewelry by hand. We can repair jewelry, watches or ring sizing while you wait in most cases. First we sit down one on one with client to get their ideas and we put it on paper. We give possible suggestions to finalize a liked hand drawing unique sketch. 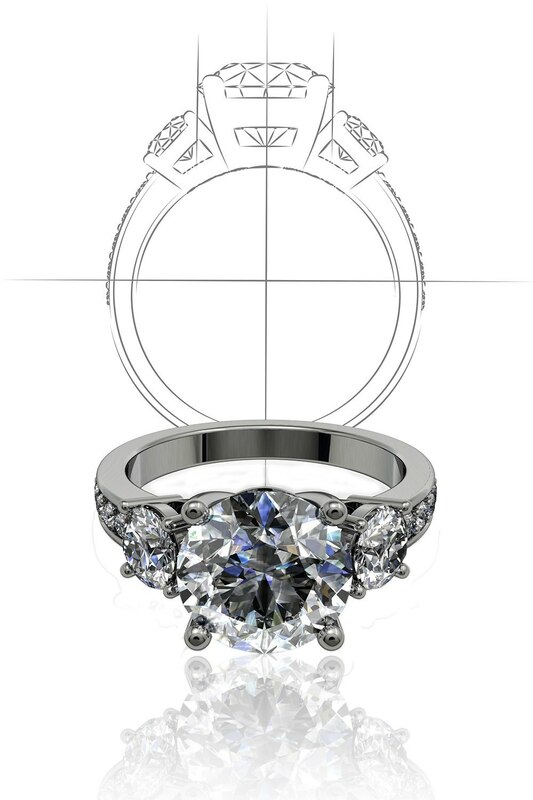 Once approved by the client the sketch is given our master jeweler to be created. Turnaround is 2-3 weeks. 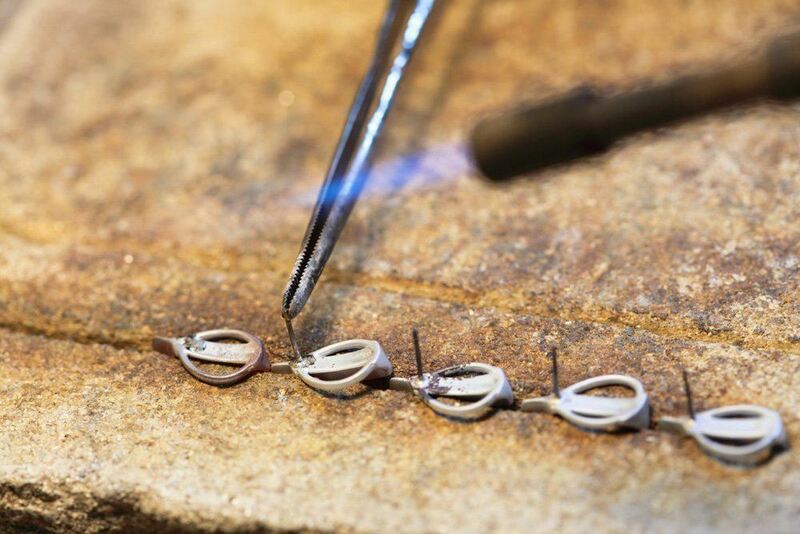 We do jewelry and watch repairs on-site to eliminate a third party cost. 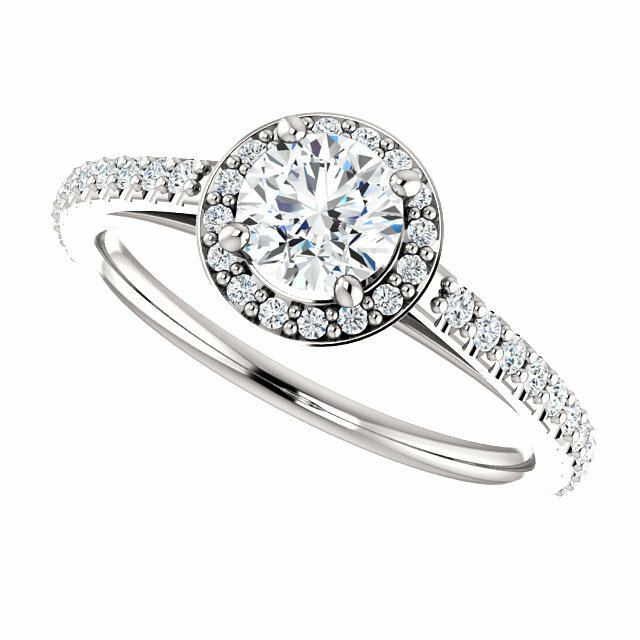 Bring your gold, platinum, or silver jewelry back to its genuine condition, and increase its value. We can also re-string your pearl beads. An origami of unabashed femininity.